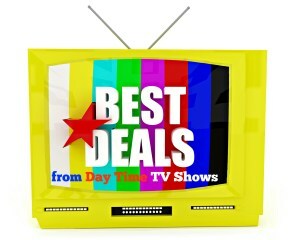 TMZ Store Deals from MorningSave - TMZ on TV Hot Deals Today! TMZ Store Deals from MorningSave – TMZ on TV Hot Deals Today! use promo code MWLTFS to score FREE Shipping! I bought a similar pillow and I love to put it behind me on my office chair while I am working all day. I sent one to my mom who also sits a lot and she loves it too. 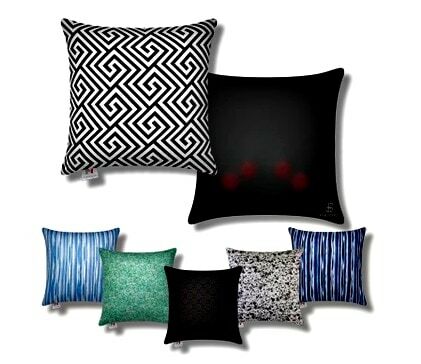 M Cushion is the world’s first fashion-forward decorative shiatsu massage cushion. This two-tone design fits well into almost any space. The subtle contrast and exotic pattern provide a unique accent and serve as a welcome addition to any room. Automatic shut-off timer provides worry-free relaxation, and saves energy and money! Sign up to get my free email newsletter and get all the top TV deals sent straight to your inbox whenever there are new deals from these TV shows. Plus, I respect your privacy and will never share your email.